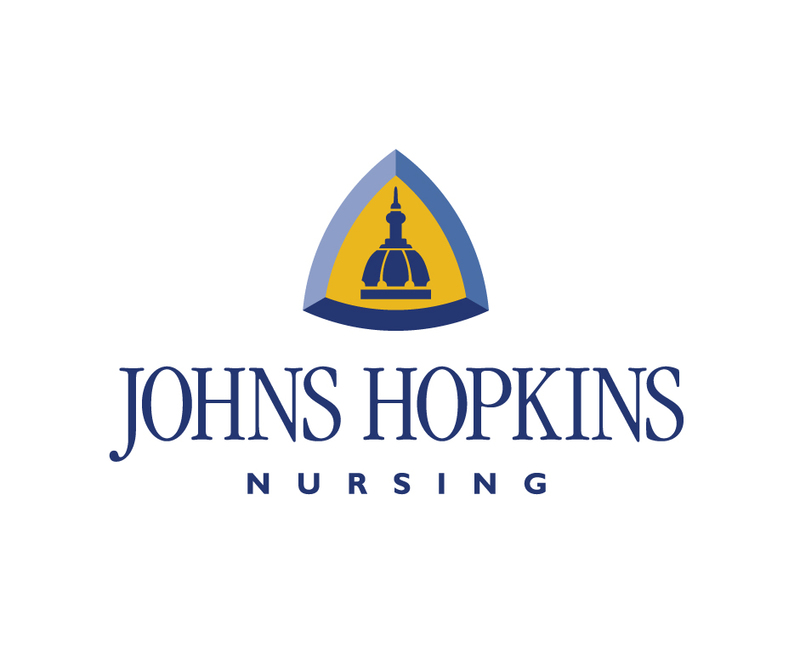 Johns Hopkins Advanced Studies in Nursing (ISSN-1558-0180), is published by ASiM CE, LLC, d/b/a ASiM, 166 W. Main Street, Somerville, NJ 08876. (908) 253-9001. Copyright ©2017 by ASiM CE, LLC. All rights reserved. No part of this publication may be reproduced or transmitted in any form or by any means, electronic or mechanical, without first obtaining permission from the publisher. ASiM is a registered trademark of ASiM CE LLC.